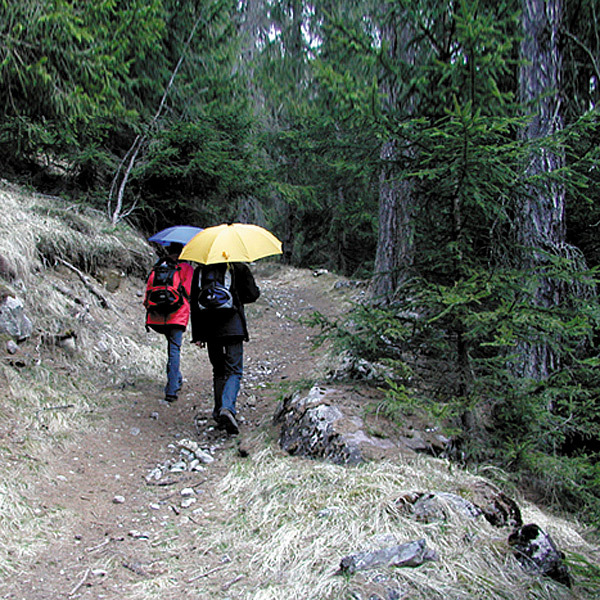 The first professional hiking pocket umbrella with reliable automatic open/close frame. 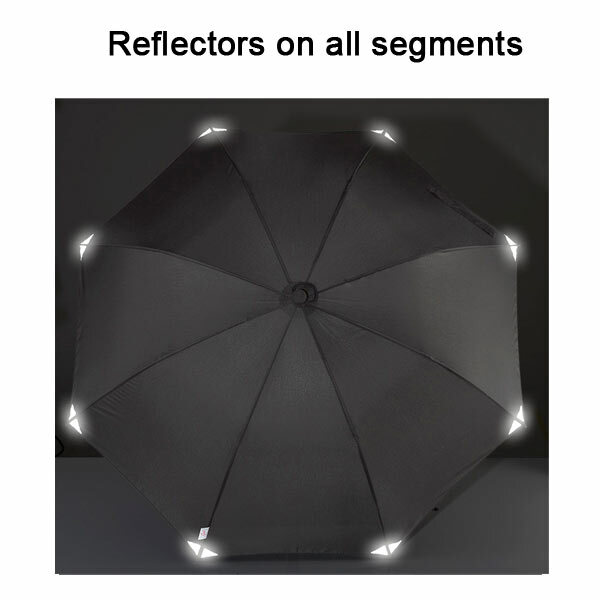 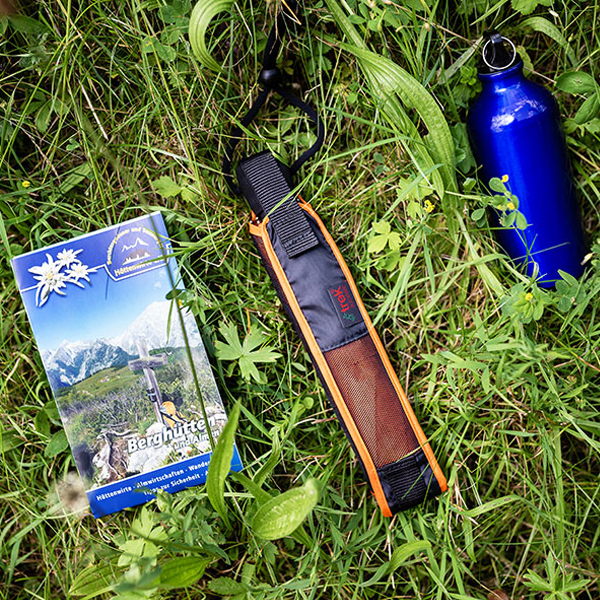 The light trek automatic is the upgrade of the successful first professional hiking pocket umbrella light trek with an automatic open/close frame. 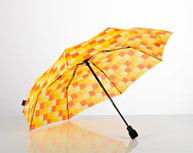 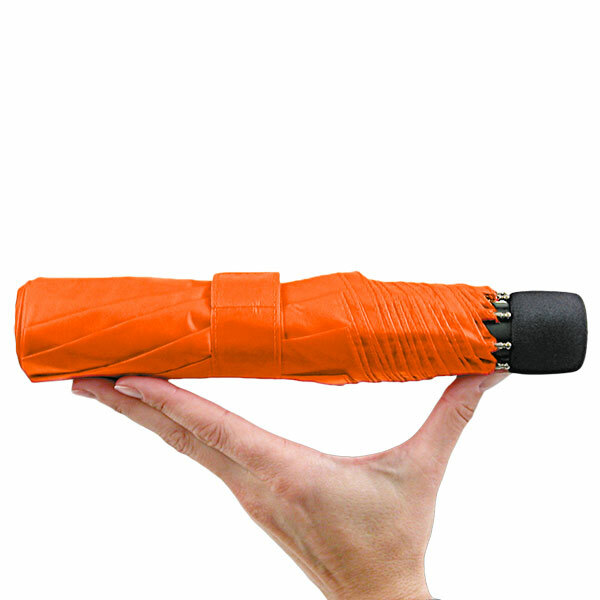 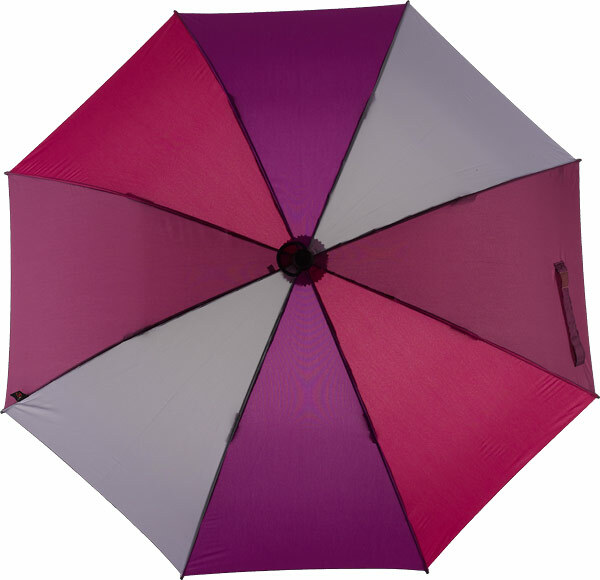 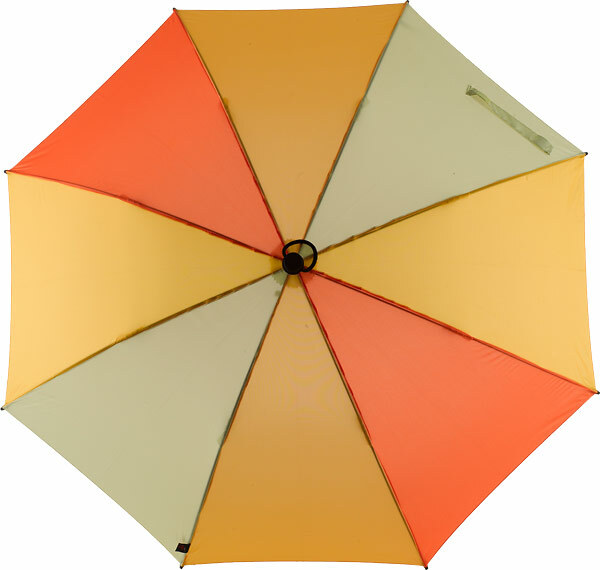 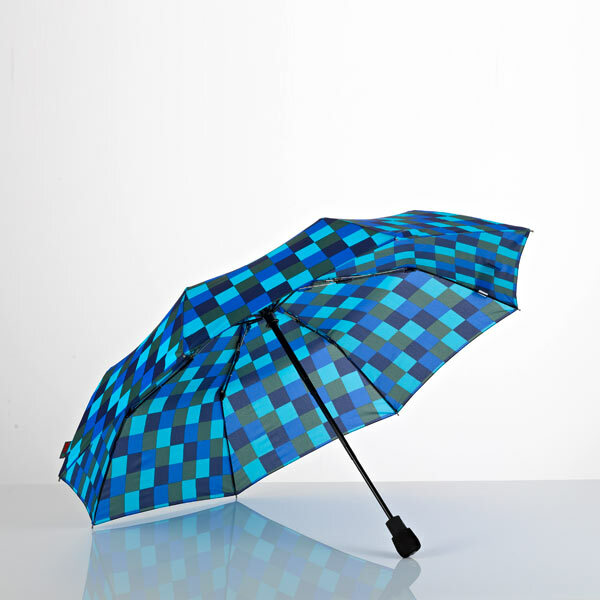 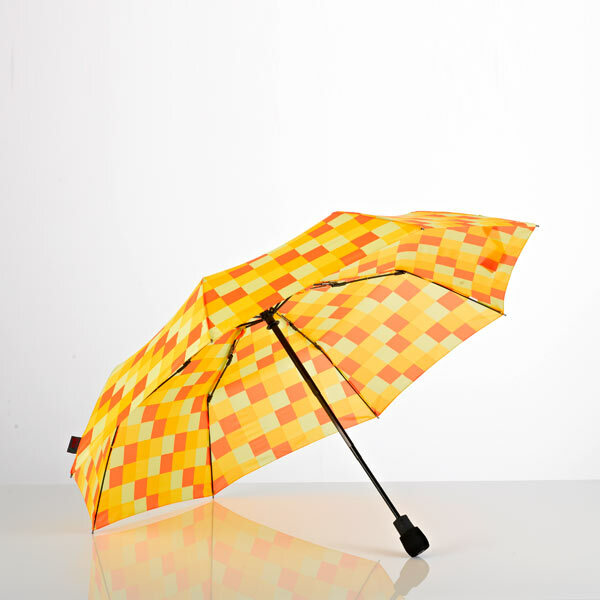 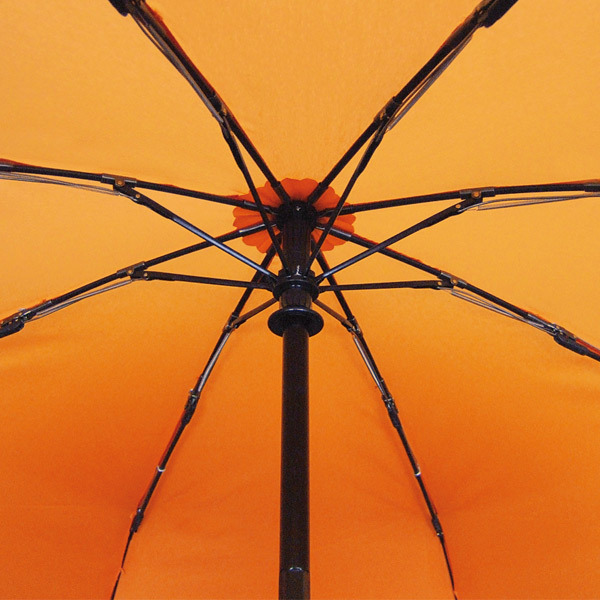 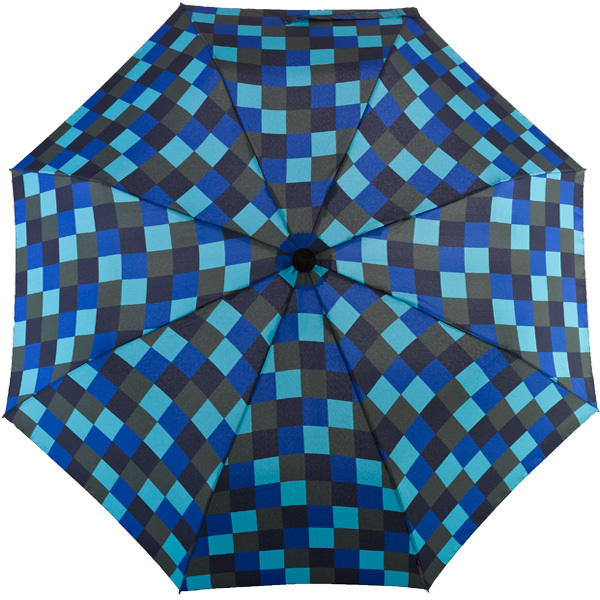 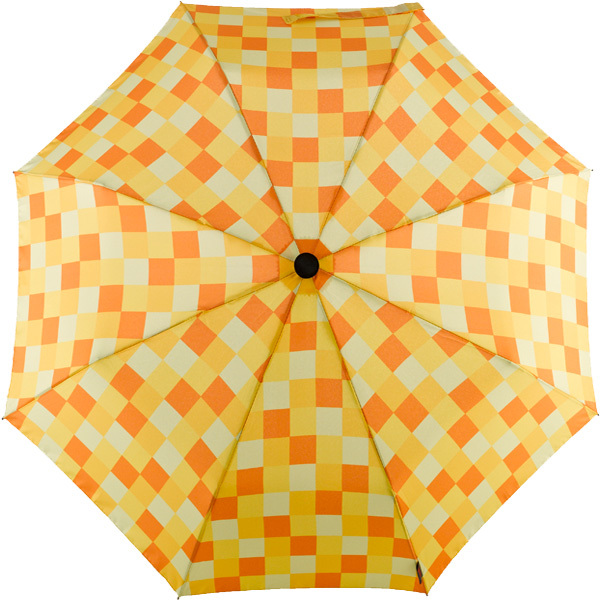 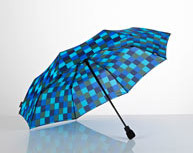 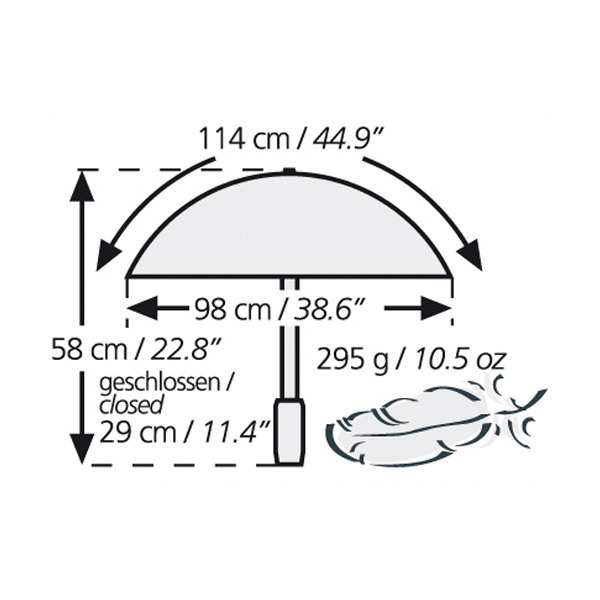 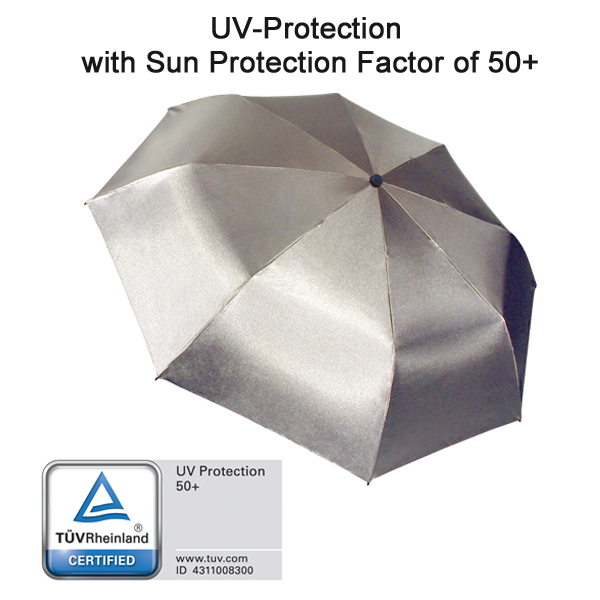 Only the latest and best materials for pocket umbrellas are applied to this hiking umbrella as well. 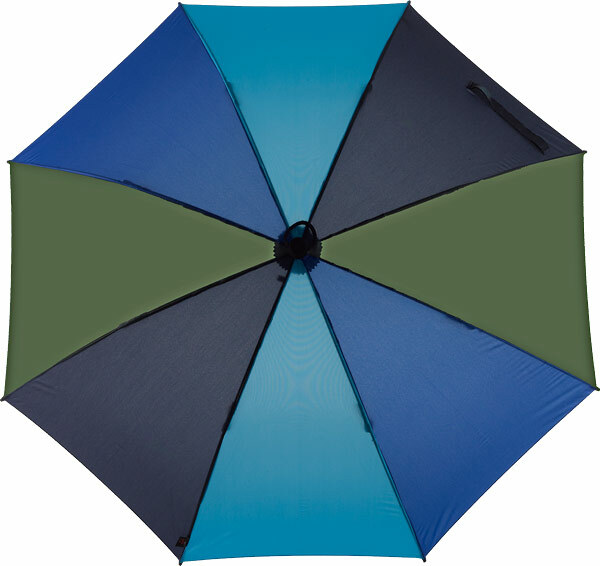 Extra lightweight, sturdy, Teflon®-coated Polyester fabric with double stitched seams between segments. 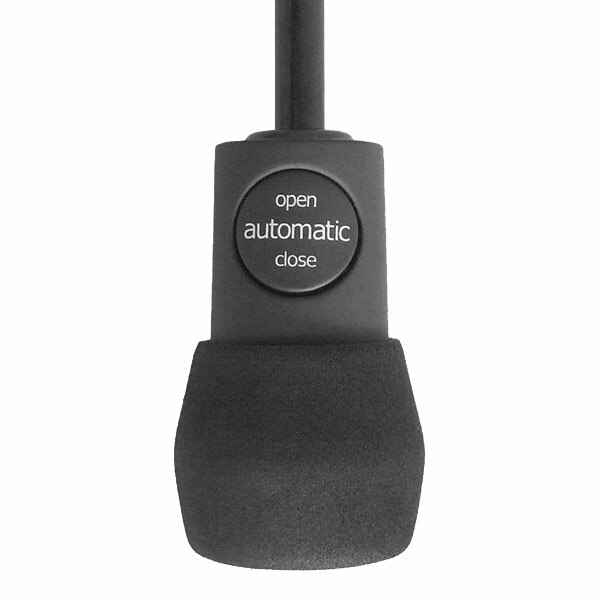 Extremely strong automatic open/close frame with special aluminium-profile-shaft, additional frame parts of fiberglass, anodized aluminium and fiberglass polyamide, all frame parts highly elastic, decay- and corrosion-resistant. 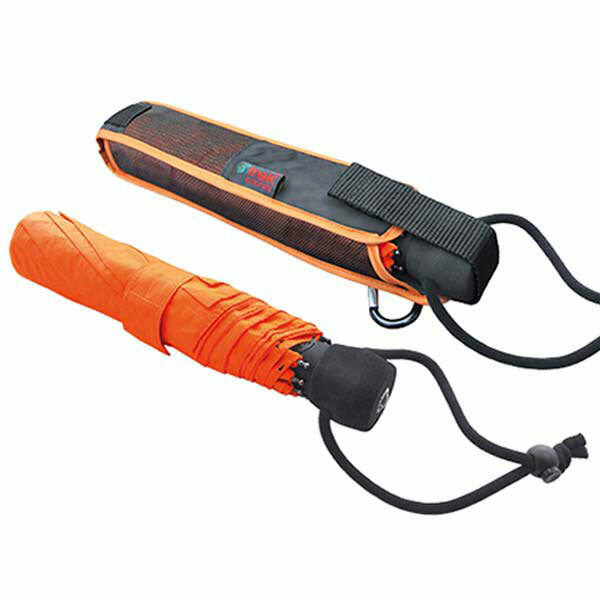 High-density EVA hardfoam handle comfortable to the touch with a safe grip and integrated floating compass. 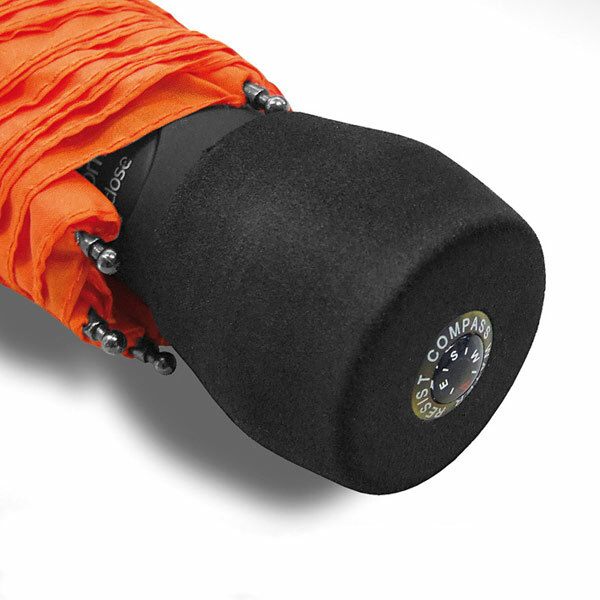 EVA hard-foam-top has additional abrasion protection of the canopy, for leaving the sleeve case at home. 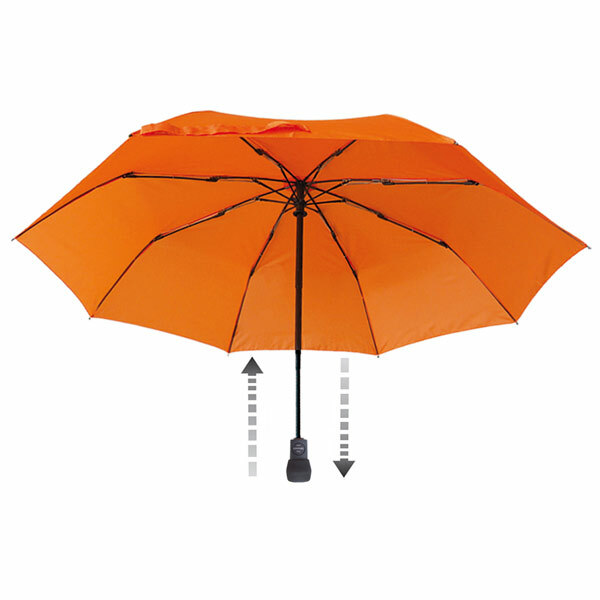 This small, convenient and lightweight hiking umbrella meets your high standards of stability and resistance even under unfavorable conditions.